So what is Anger Management Coaching? A professional partnership between a qualified anger management coach and you that supports the achievement of extraordinary results, based on anger management goals set by you. Through the process of Anger Management coaching, you can focus on the skills and actions needed to successfully produce your highest and best results. 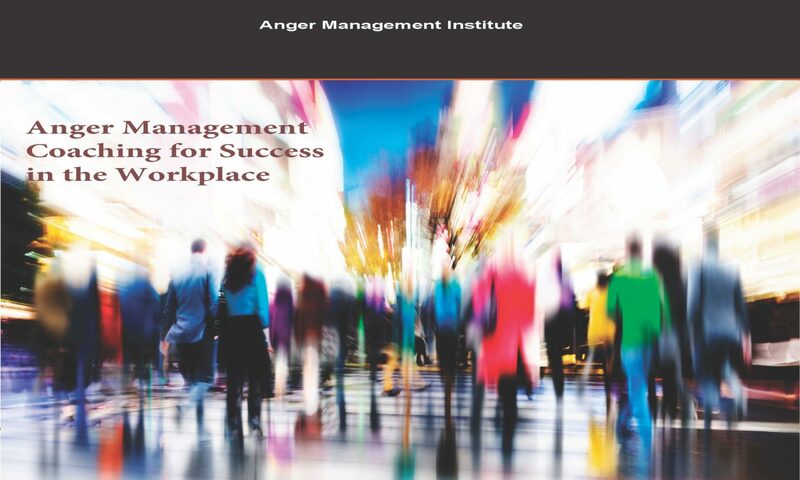 The goals in anger management coaching are focused on research-based anger management techniques and emotional intelligence development found in the Anger Management Institute Curriculum. Read about Anger Coaching Services here. Anger management coaching assesses your issues and needs and incorporates Emotional Intelligence areas of development: Self-awareness, Self-management and motivation, Social Awareness and Relationship management. Anger Management coaching concentrates on where you are now and what you are willing to do to get where you want to be in the future in regards to managing and transforming your anger. This includes a thorough assessment. Anger Management coaching typically assesses your current opportunities and challenges, defines the scope of the relationship with your coach, identifies priorities for action, and establishes specific desired outcomes relating to anger and conflict management issues. This aspect leads to greater self-awareness. Anger management coaching is based on trust, collaboration and permission. Anger management coaching seeks to help you transform the energy of anger into positive channels which benefit your life and relationships as a whole. This aspect leads you to greater self-management and motivation. Anger management coaching helps you focus on practical, effective methods for anger change implementing such skills as: assertiveness, problem-solving, empathy, forgiveness, cognitive restructuring, and more! This aspect enhances your ability to manage and motivate yourself, become socially aware and develop healthy relationships. Through the Anger Management coaching process you gain clarity which supports the most effective actions to achieve your goals. Anger Management Coaching accelerates your progress by providing greater focus and awareness of possibilities, opportunities, approaches and changes regarding choices you can make in the areas of anger management and emotional intelligence. Order Anger Coaching Services here.